Guest post by Ryan Howard, CEO and founder, Practice Fusion. How many doctors have you seen in your lifetime? Don’t know or remember? You’re not alone – the average American patient will see nearly 19 different doctors during their lifetime. Nineteen different offices. Nineteen different medical charts. Nineteen different phone numbers. Nineteen different calls to track down your records. Now, can you even remember your last five doctors? The future: Imagine this, you visit your doctor – or any doctor for that matter – and they quickly pull up your medical history. Vaccinations when you were a child? Check. Currently on a hypertensive medication? Check. Pre-disposed to a medical condition? Yep, that’s in there, too. No more arriving 20 minutes early to the doctors’ office to fill out the industry-average seven pages of paper forms. Your records – past and present – are already being reviewed by your trusted provider. Beyond the sheer convenience, the accuracy and completeness of having your entire medical history available at the fingertips of your provider can impact your well-being and scope of care. Can you accurately remember all procedures you’ve had? And when? Or all the medications you’ve ever taken? With dates? Imagine if you were a senior. Not just daunting, but nearly impossible. Instead of going over just snippets of what you actually remember, your doctor is empowered to holistically review your entire medical history with the potential to make more informed decisions about your health. Seem like a pipedream? If you were to ask a mere decade ago, most would have agreed. As recently as 2007, 88 percent of physicians were still charting on paper. 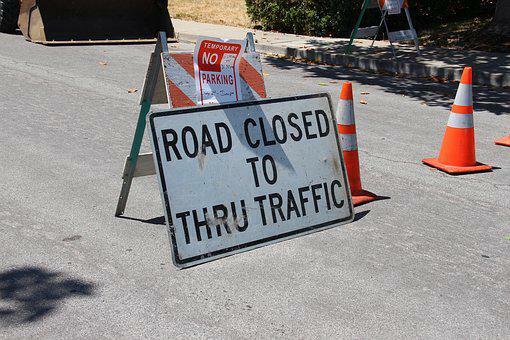 And those physicians on an EHR system – who were paying a premium – were almost exclusively using a localized, server based platform with no connectivity. For cost perspective, according to HealthIT.gov, the average upfront cost of implementing an EHR is $33,000 per provider plus an on-going fee of $4,000 yearly, a cost-prohibitive amount for most private practices. 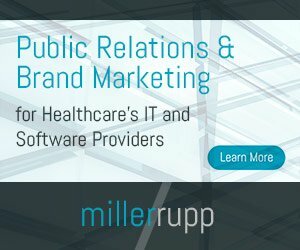 Fast forward to 2009 and the passage of the HITECH Act which provided billions of dollars of incentives for providers to implement an electronic health record. In addition to the incentives, new vendors appeared on the market who provided electronic health record platforms completely free-of-charge, allowing providers to reinvest the incentives in their practice as additional staff, new equipment, etc. Interoperability in healthcare is critical for doctors to coordinate care for their patients and improve their health. However, if physicians are using proprietary software in their offices, interoperability becomes a very difficult and very expensive challenge. Without interoperability in healthcare, doctors cannot guarantee the data they sent to a specialist will be received or interpreted properly. Today, doctors have to rely on fax machines to exchange patient information. This is an outdated and un-secure form of communication to exchange patient information. At the center of all this is the patient, whose medical records containing their most sensitive information is traversing across fax lines. ELXR Health will change healthcare by giving physicians a new way to coordinate care and exchange information. With the platform, patients can create and manage their medical consents anywhere on a smartphone or tablet. ELXR Health can transform and translate health data into multiple formats; doctors can seamlessly exchange patient information regardless of the EHR software they sent to, or receiving from. The ELXR Health platform is cloud-based engine that translates and restructures electronic health records into a format easily readable by any doctor’s office. We center our solution around the patient by providing them a responsive web application to create and manage their consents. This doctor-patient collaborative system will improve coordination of care systems and dramatically increase patient outcomes. Paul Emanuel, HCISPP, is the co-founder and CEO of ELXR Health. Emanuel has worked in healthcare technology for many years as a technician, a systems and security administrator, an EMR consultant and an HIE Engineer. His years of service in health IT enabled him to receive 14 IT certifications, and is a certified healthcare information security and privacy practitioner. He started his first company in 2008 helping rural health clinics adopt electronic health records and connect with state health information exchanges. He came up with his idea for ELXR Health from his years of experience in Health IT. 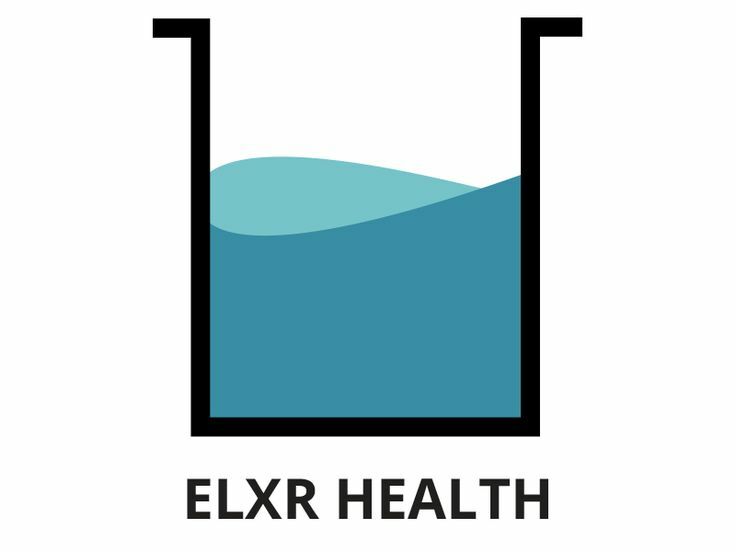 ELXR Health was created to be the solution for doctors and patients to better coordinate care. Behavioral health organizations, managed care organizations, hospitals and private practices are looking for a cost-effective way to exchange patient data electronically while improving patient outcomes while adhering to their state laws. Our engine allows doctors to translate, restructure and validate health data so the data being sent is the data being received. ELXR Health gives the patient the ability to manage their consents at their convenience from their smartphone or tablet. We also give developers the ability to integrate with our API to improve their software and provide better care systems for doctors and patients. The College of Healthcare Information Management Executives (CHIME), the professional organization for chief information officers and senior IT executives, is calling on innovators throughout the U.S. to participate in the CHIME National Patient ID Challenge. In an effort to find a universal solution for accurately matching patients with their healthcare information, CHIME will launch a $1 million challenge early this summer on the HeroX platform, co-founded by XPRIZE CEO Dr. Peter Diamandis. The digitization of the U.S. healthcare system maintains that electronic health records must be able to seamlessly share and exchange information. According to CHIME, interoperability is not enough — to realize their full potential, patient data contained in the EHR must be accurate to support the requirements of coordinated, accountable, patient-centered care, the organization says. Duplicate or inaccurate patient records can occur from manual data entry errors, or when two or more individuals share the same name. This presents considerable concern for different individuals being identified as the same patient, potentially resulting in inadequate treatment or unintended injury.